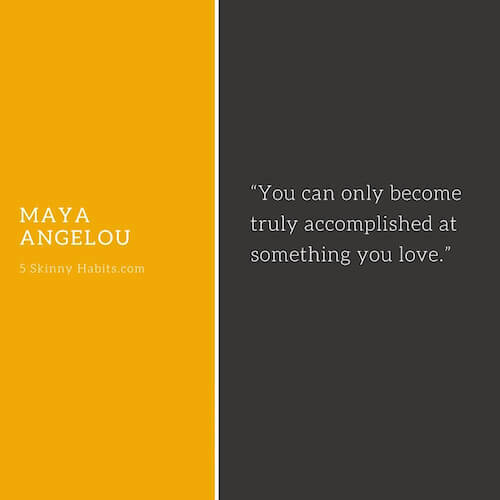 True success in your personal and financial life come from doing things you love. When you love doing something, you will excel and outshine the competition. Not all of us are fortunate enough to choose a field we love but in every field, you can choose an angle or niche that you love. If u can’t, you need to make a change. Success depends on it.